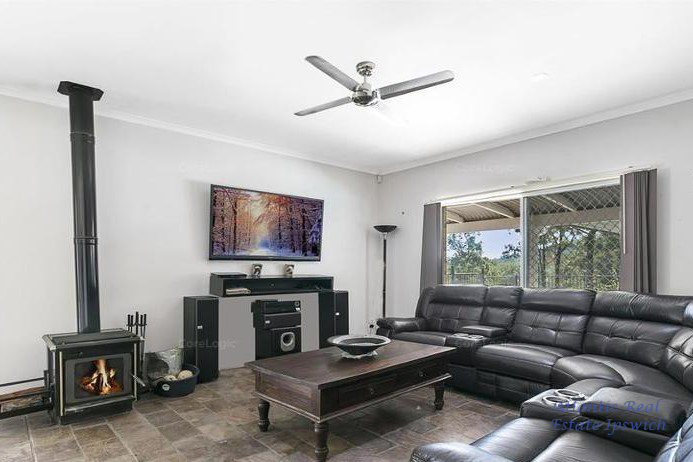 This property offers a lifestyle! 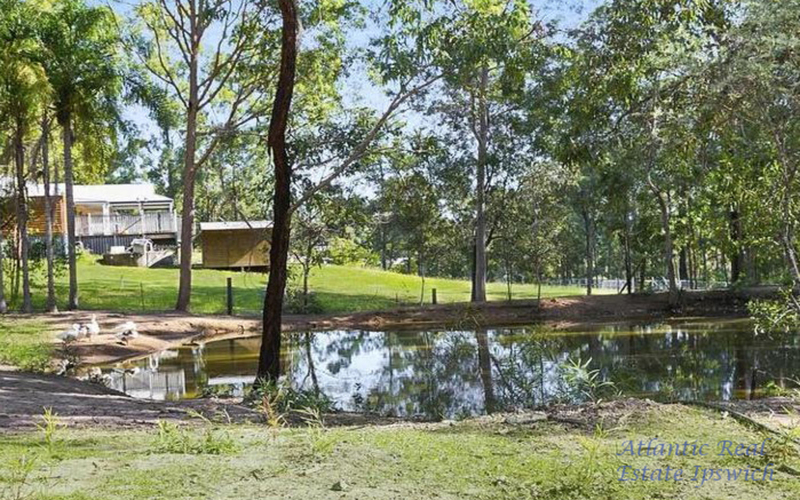 Horse riding, swimming, close to all amenities and privacy! 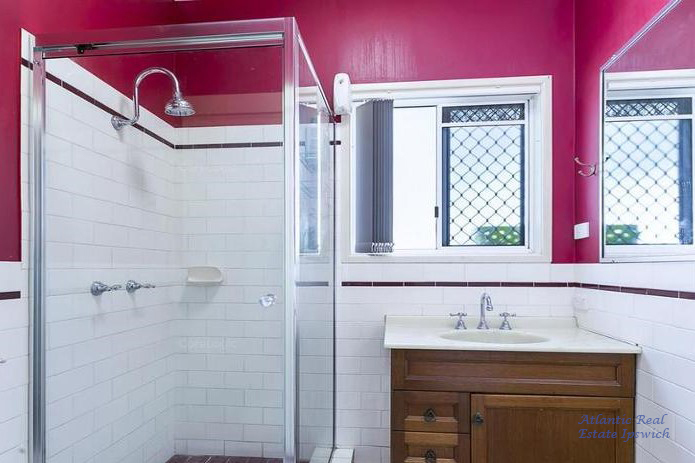 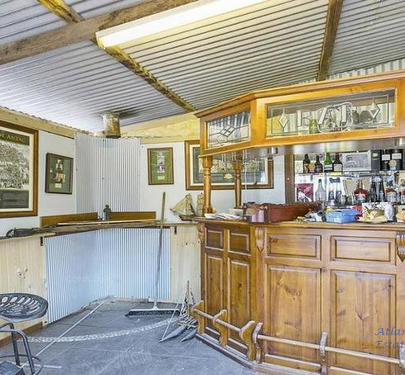 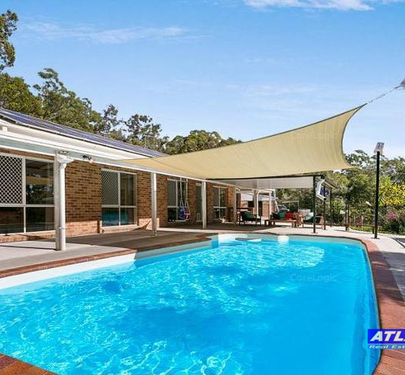 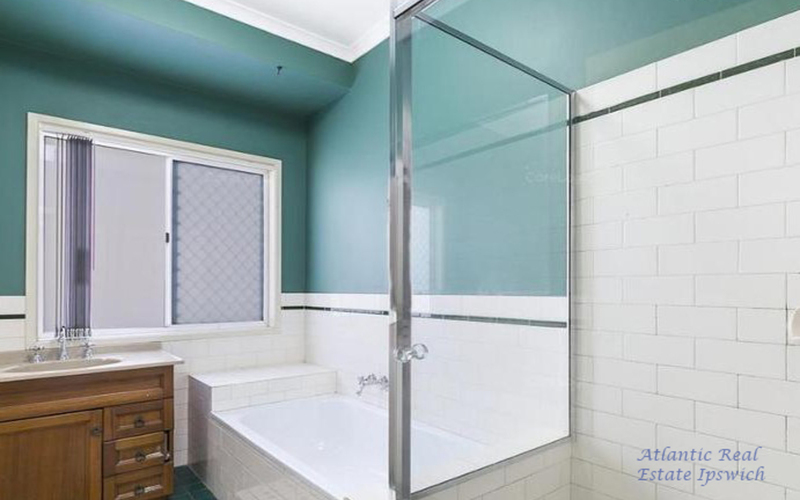 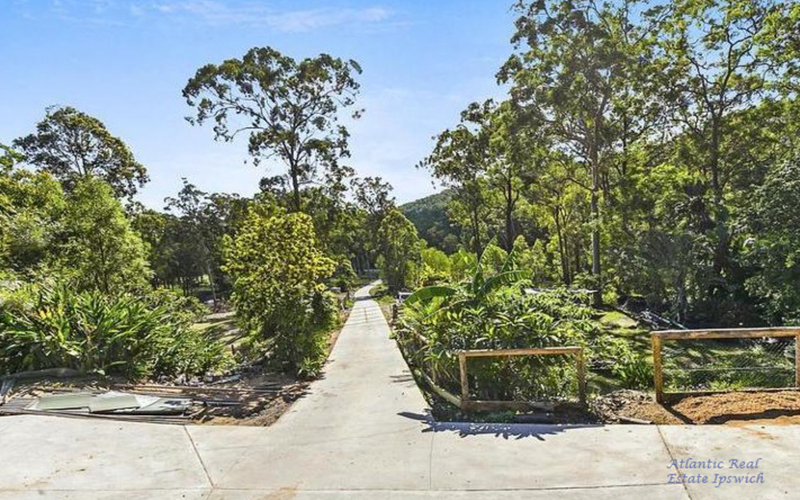 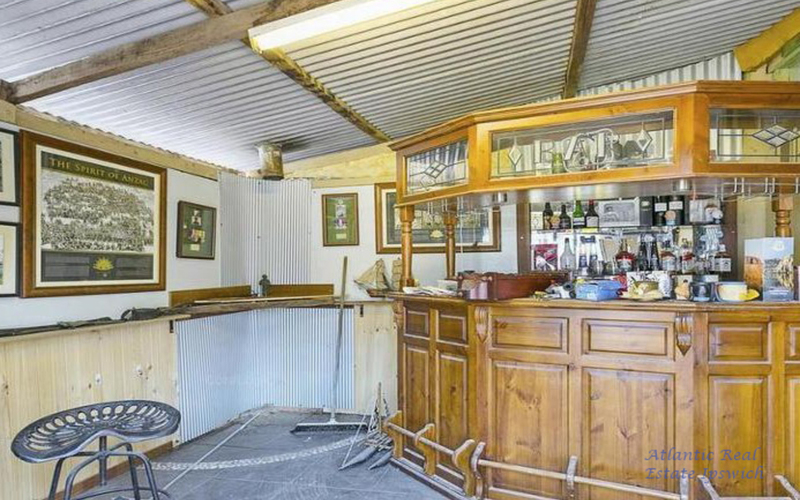 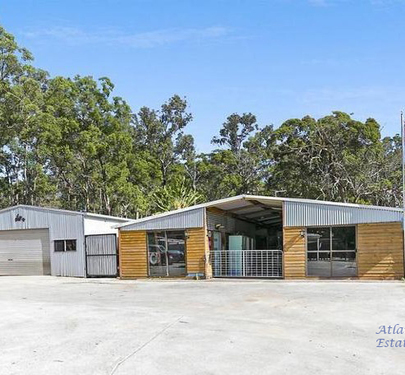 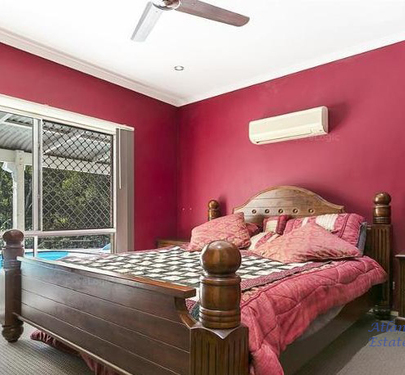 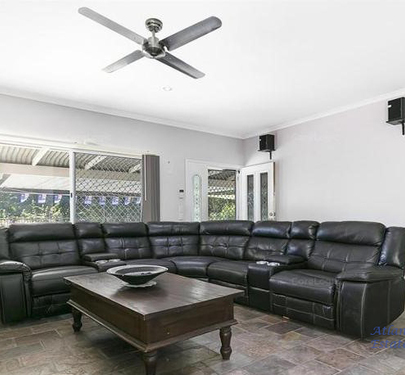 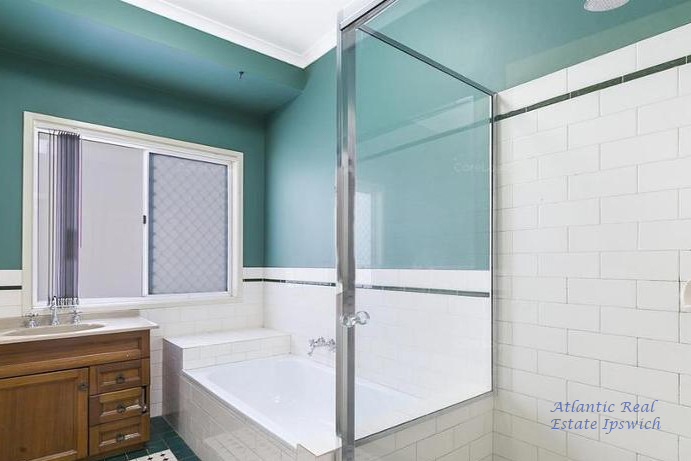 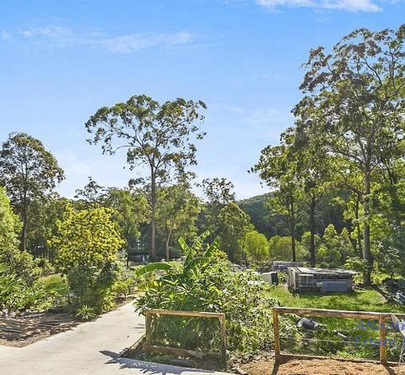 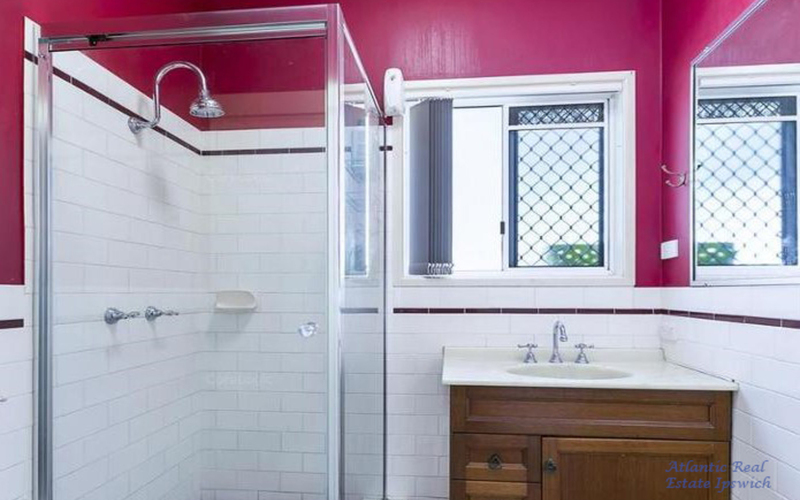 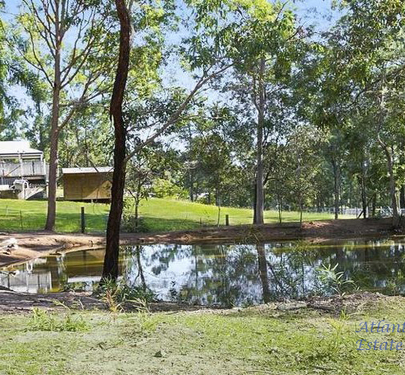 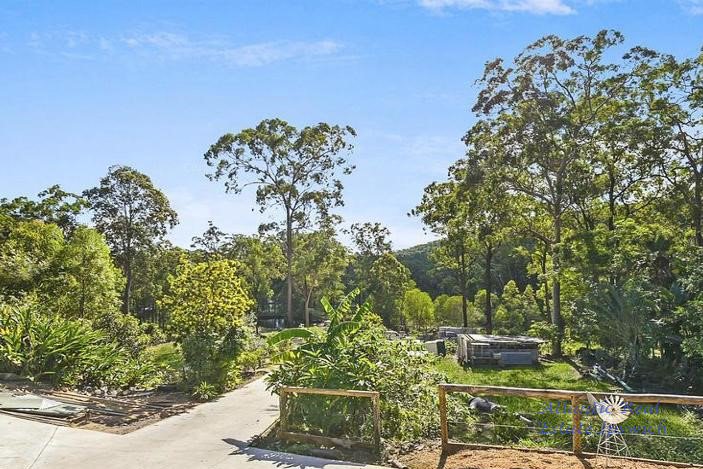 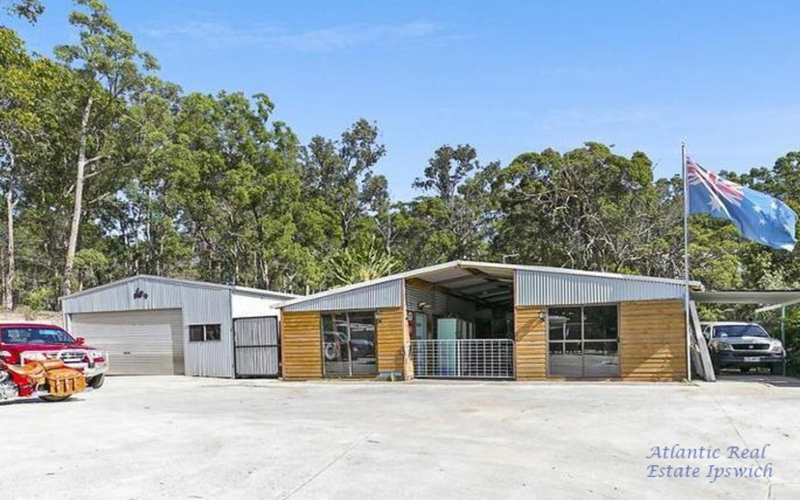 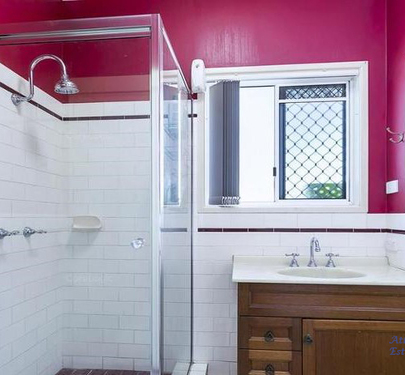 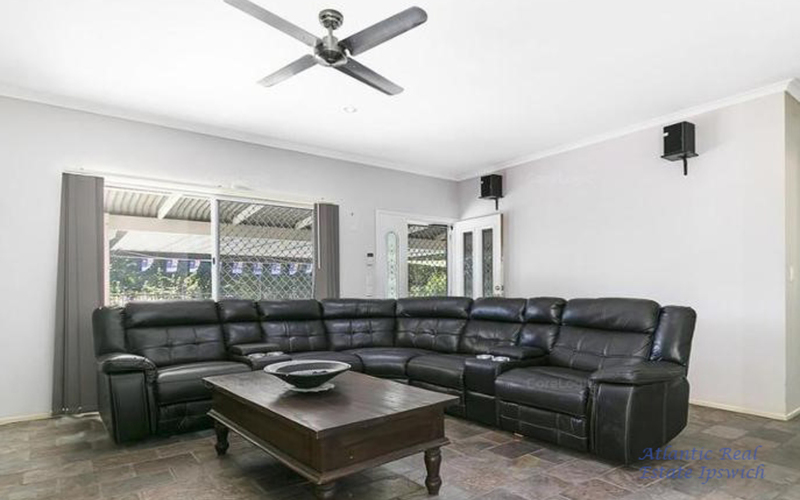 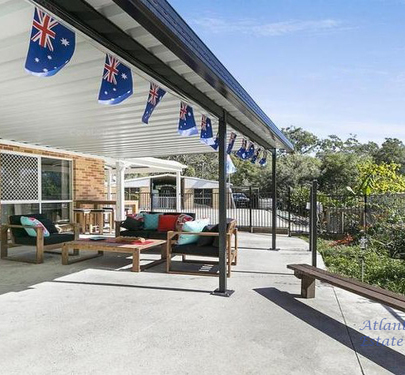 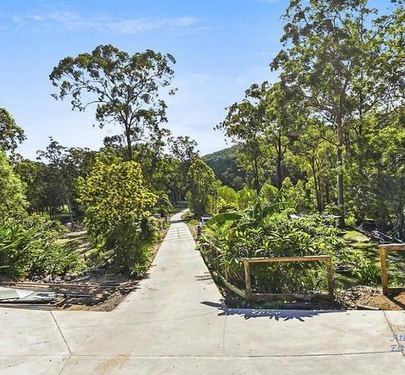 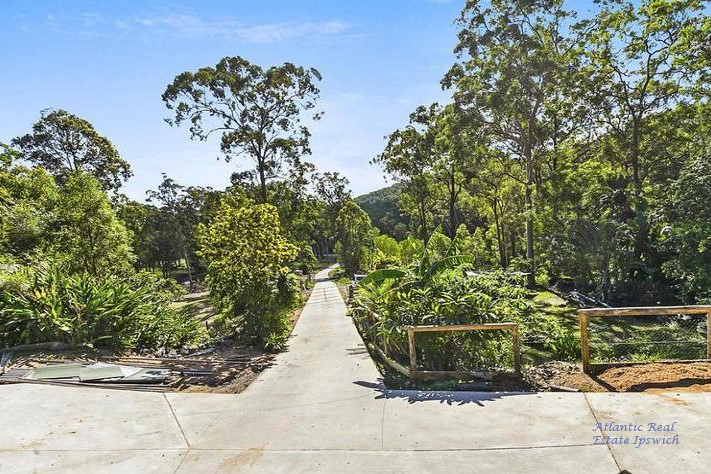 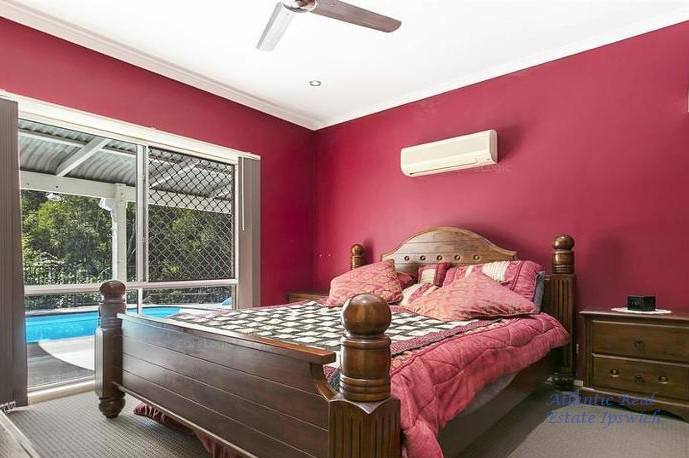 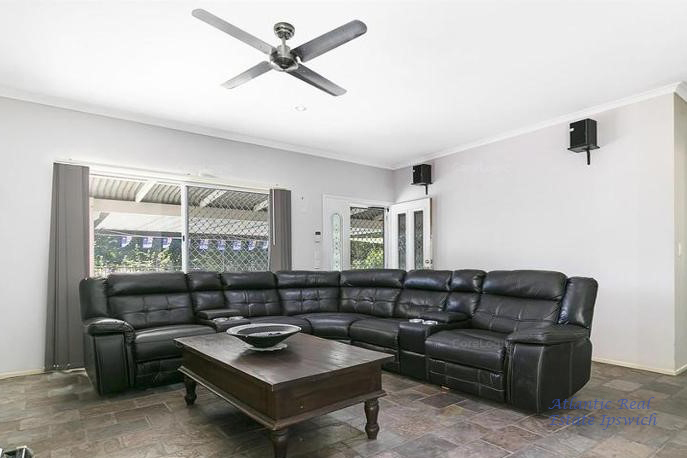 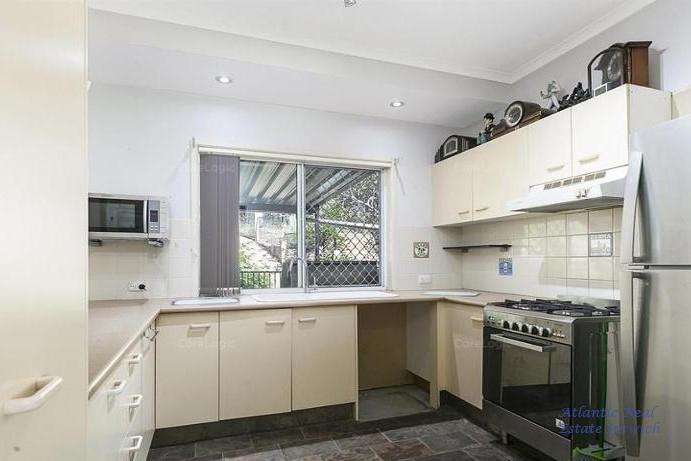 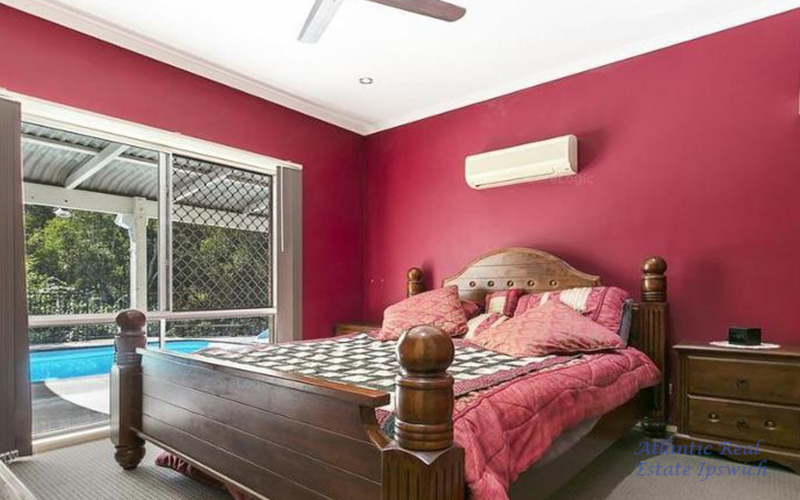 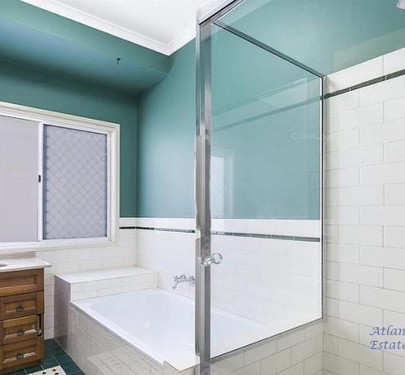 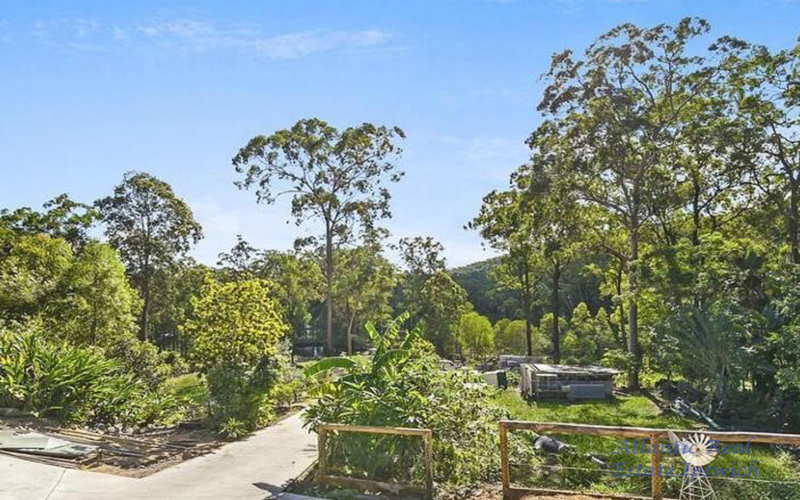 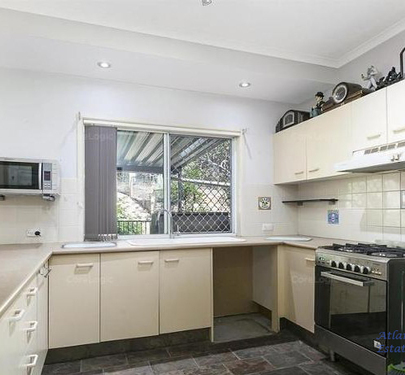 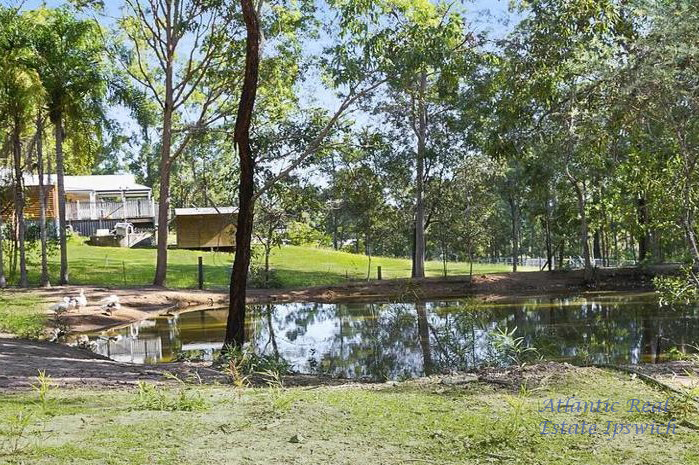 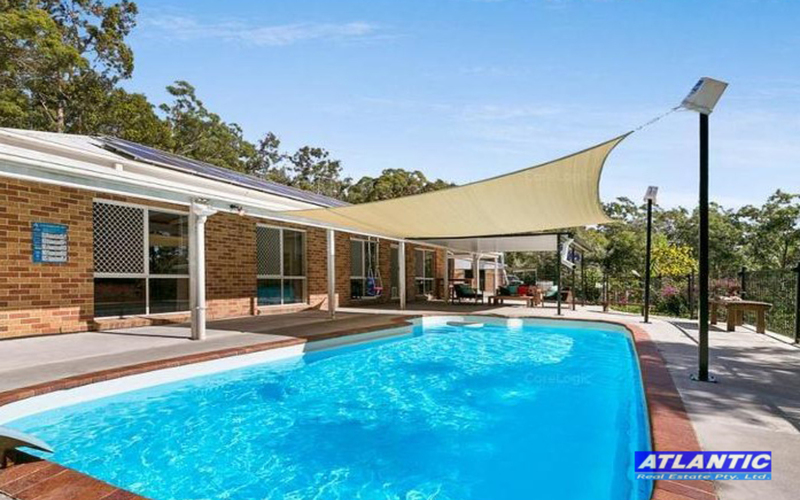 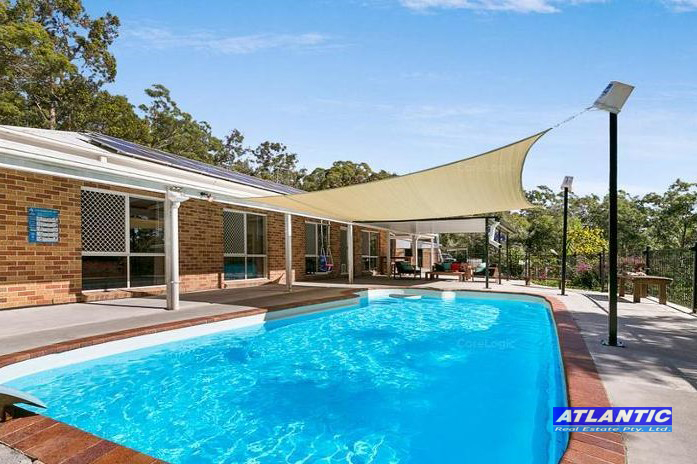 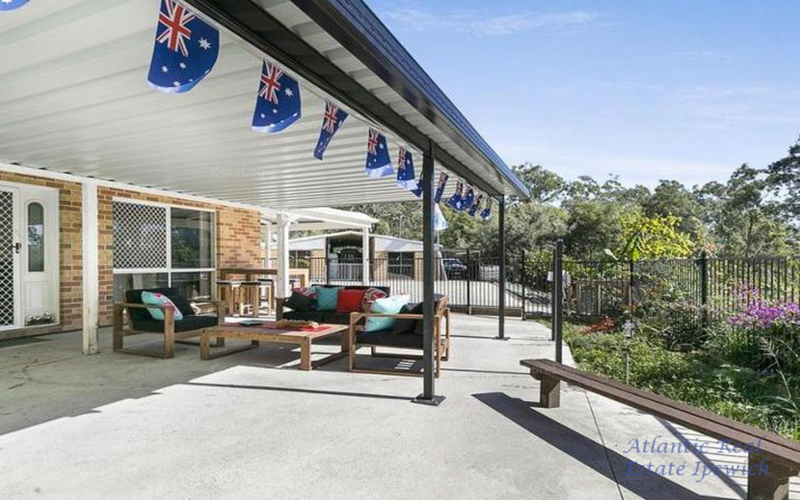 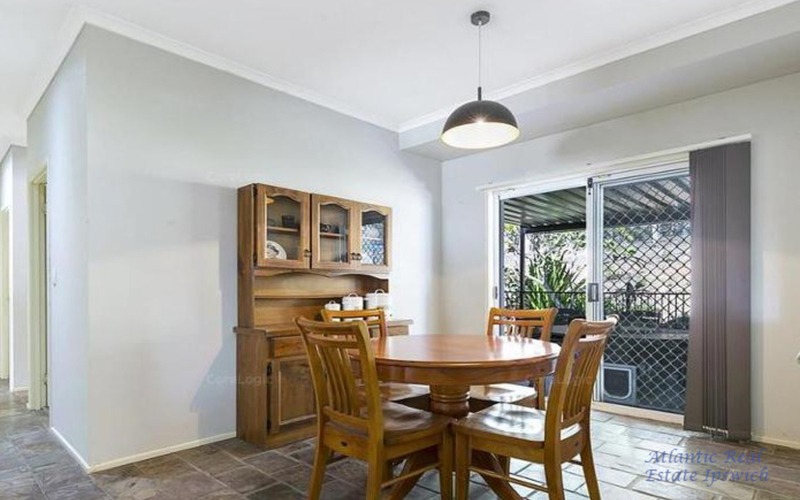 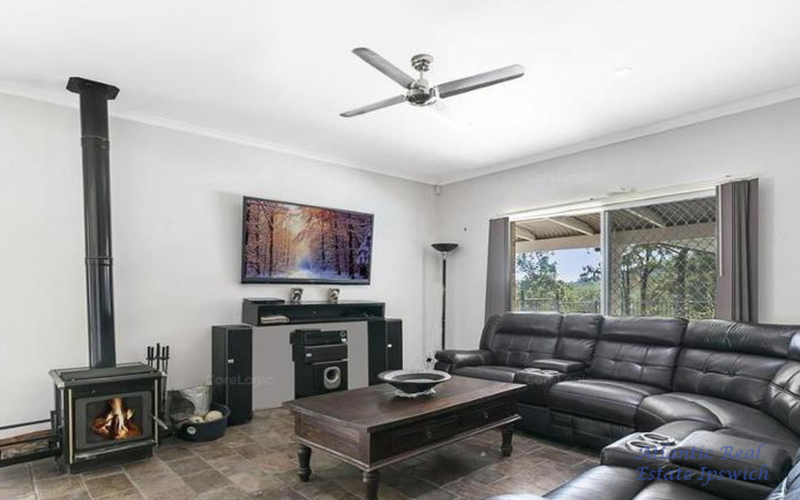 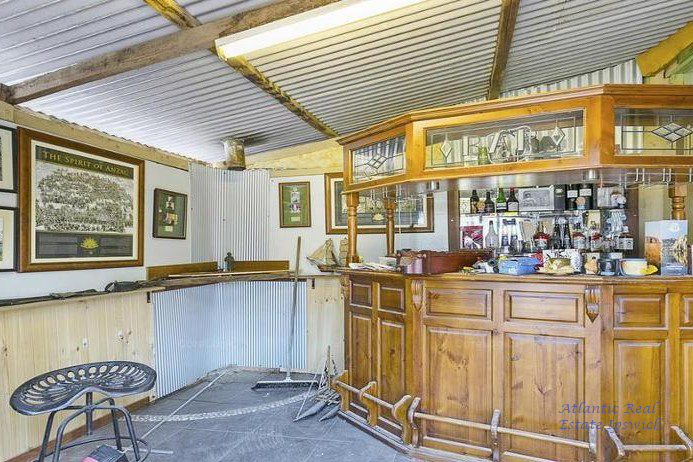 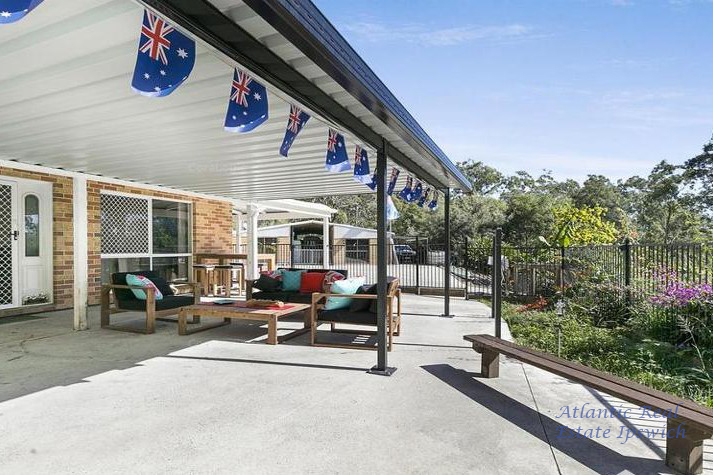 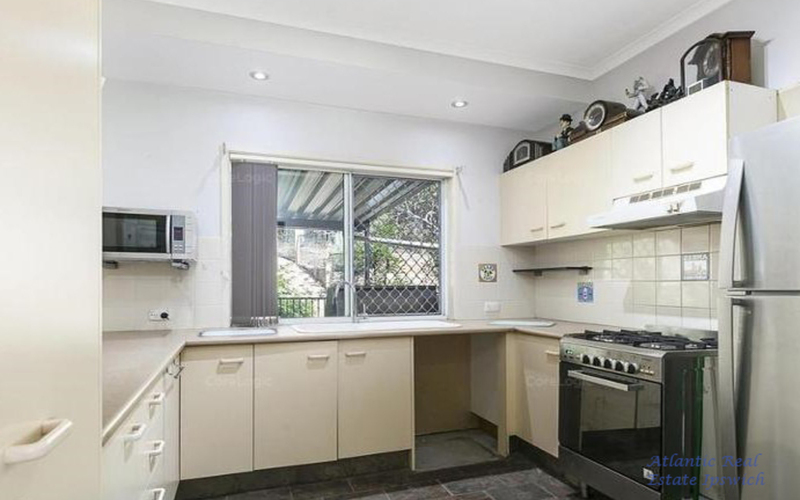 Has a manshed, sparkling in ground pool, chook sheds, 4 bay shed, stables and a Horse arena. 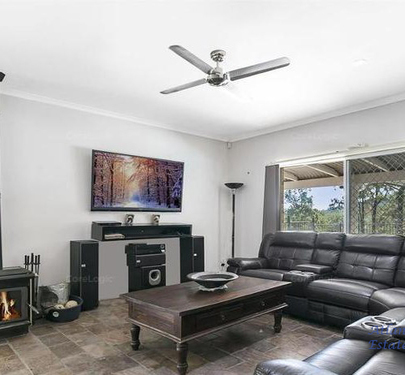 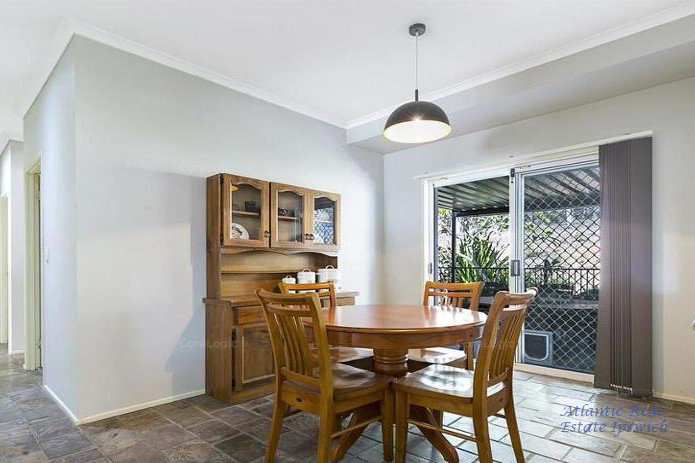 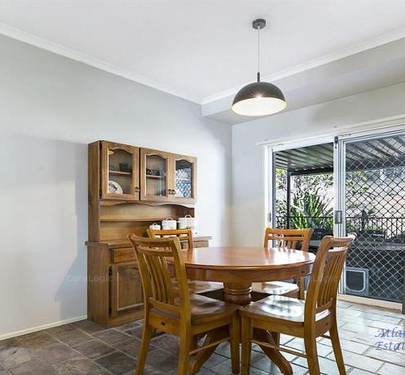 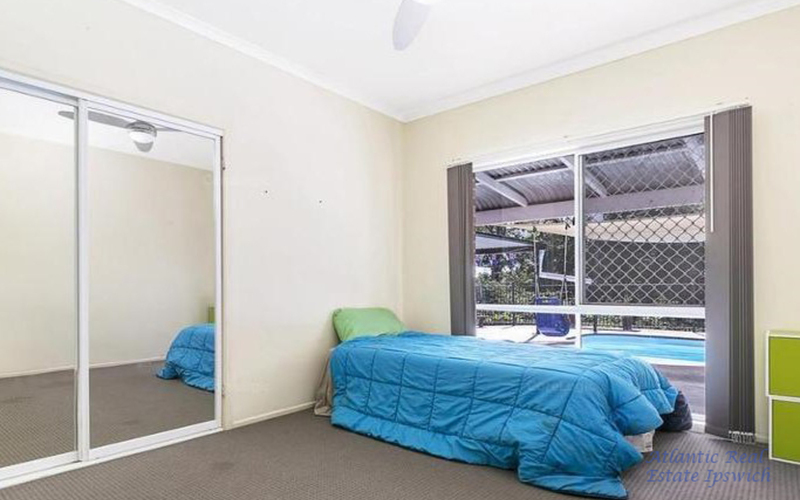 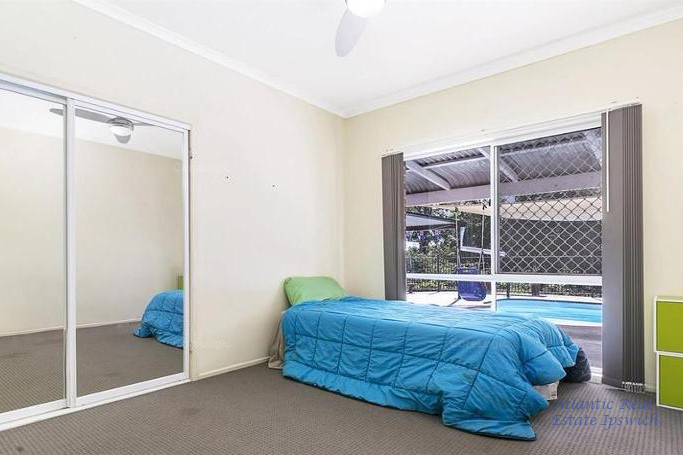 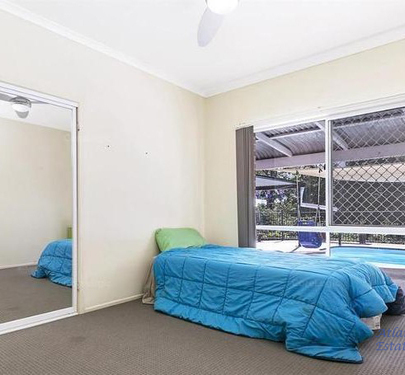 Great spacious home to suit any family. 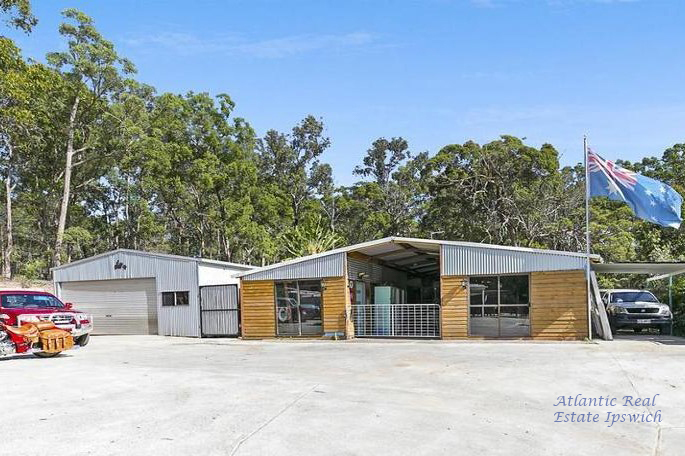 3 Water tanks, 10,000, 15,000 and 25000 litres.